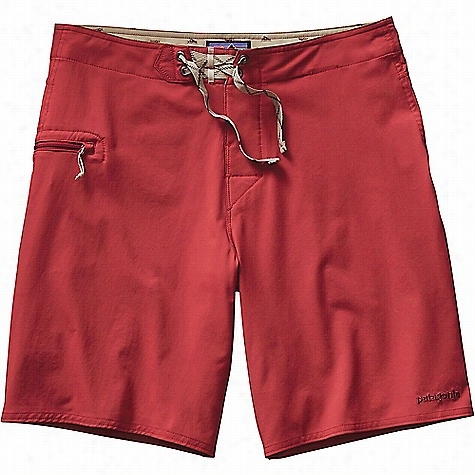 Patagonia Men's Stretch Wavefarer Board Short. Kenneth Cole Reaction Hot to Trot Tribal Strappy Halter & Hipster Two Piece Swimsuit. 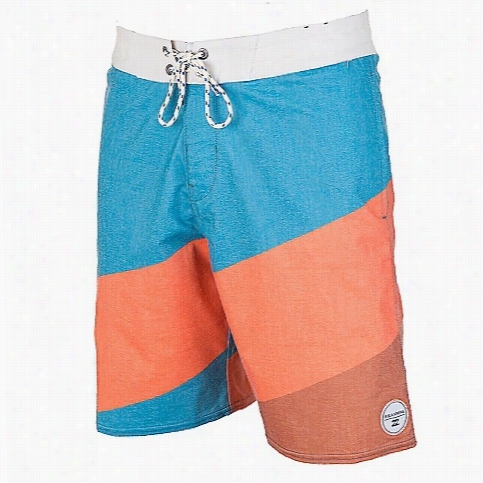 Patagonia Men's Solid Wavefarer 19 IN Board Short. 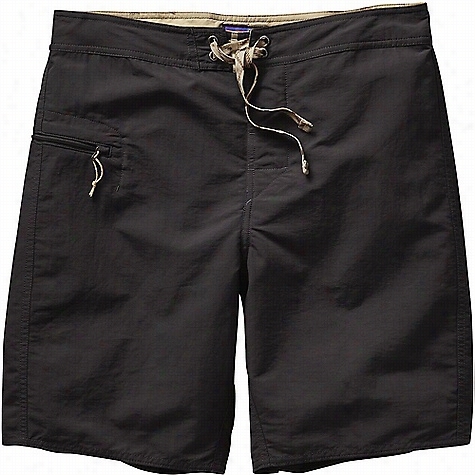 Patagonia Men's Solid Stretch Planing 18 IN Board Short. 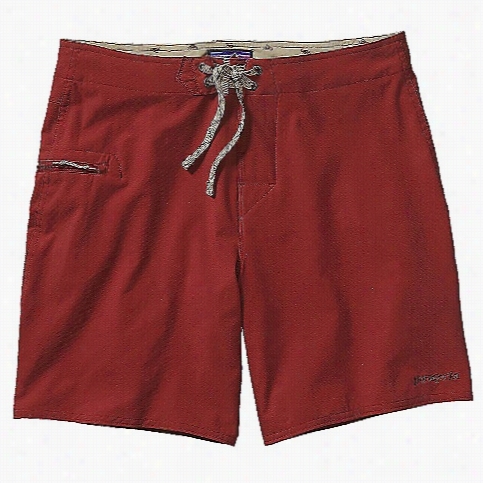 Patagonia Men's Solid Stretch Planing 20 IN Board Short. Billabong Men's Slice Lo Tides Boardshorts. FEATURES of the Billabong Men's Slice Lo Tides Boardshorts Lasso waist with a full drawcord for comfort Sliced line design adds a cool bit of style Two front pocket and one back flap pocket for storage convenience Features Shred Right recycled fabric which is made from shredded and recycled PET H2 Repel makes the fabric dry quickly - so you can go from the ocean to the bar without having to stand in the sun for an hour waiting to dry off Fabric is a stretchy and breathable blend of cotton and Polyester for a smooth feel and all day comfort One pair of these boardshorts stops 25 plastic water bottles from being dumped into the landfill of ocean. So great. 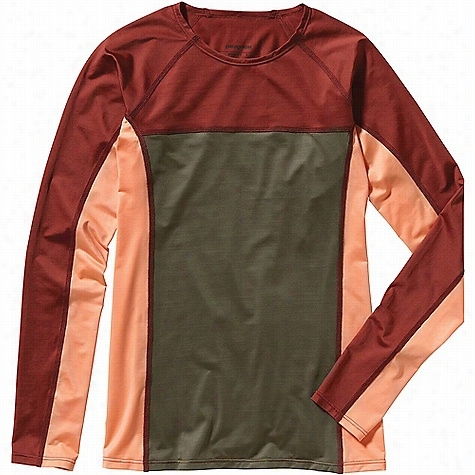 Patagonia Women's Micro Swell Rashguard. 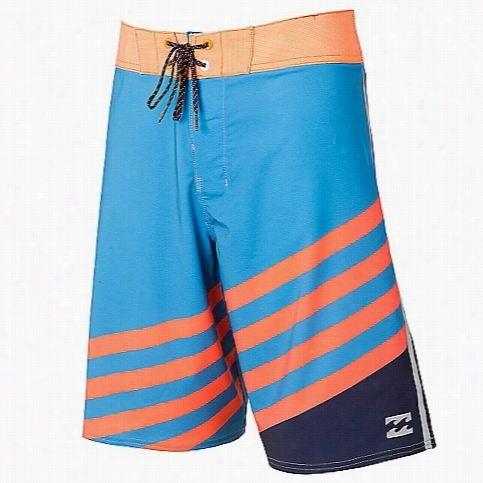 Billabong Men's Slice X Boardshorts. FEATURES of the Billabong Men's Slice X Boardshorts The stretchy technology provides a super smooth feel and awesome recovery - allowing it to move with you - not against you Fabric is treated with Repel Gel which keeps it from clinging to you H2 Repel makes the fabric lightweight and able to dry quickly thanks to the water repellent technology - so you can go from the ocean to the bar without having to stand in the sun for an hour waiting to dry off Features Shred Right recycled fabric which is made from shredded and recycled PET One pair of these boardshorts stops 25 plastic water bottles from being dumped into the landfill of ocean. So great. Prana Women's Rai Swim Tight.